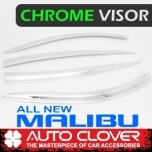 ITEM: Chrome Door Visor Set (D678) 4P for 2016-2017 Chevrolet All New Malibu MANUFACTURER .. 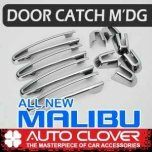 ITEM: Door Catch Chrome Molding (B892) for 2016-2017 Chevrolet All New Malibu MANUFACTURER&nbs.. 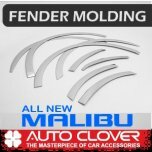 ITEM: Fender Chrome Molding Set (C215) for 2016-2017 Chevrolet All New Malibu MANUFACTURER&nbs.. 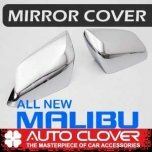 ITEM: Side Mirror Chrome Molding (D858) for 2016-2017 Chevrolet All New Malibu MANUFACTURER&nb.. 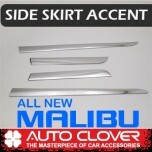 ITEM: Side Skirt Accent Chrome Molding Set (C257) for 2016-2017 Chevrolet All New Malibu MANUF.. 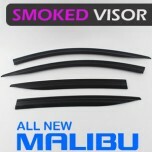 ITEM: Smoked Door Visor Set (D744) for 2016-2017 Chevrolet All New Malibu MANUFACTURER :&.. 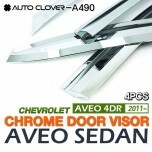 ITEM: Chrome Molded Door Visor Set (A490) for 2011-2014 Chevrolet Aveo MANUFACTURER : AUTO CLO.. 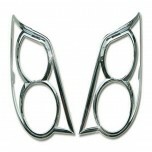 ITEM: Door Catch Chrome Molding Set (A288) for 2011-2014 Chevrolet Aveo MANUFACTURER :&nb.. 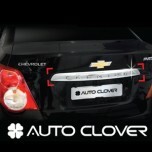 ITEM: Fuel Tank Cap Cover Molding (B331) for 2011-2014 Chevrolet Aveo MANUFACTURER : .. 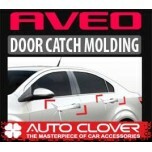 ITEM: PVC B Pillar Molding Set (B155) for 2011-2014 Chevrolet Aveo MANUFACTURER : AU.. 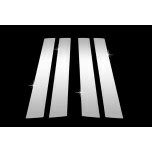 ITEM: Rear Lamp Chrome Molding Set (C411) for 2011-2014 Chevrolet Aveo Sedan MANUFACTURER .. 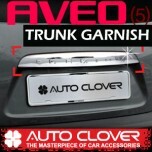 ITEM: Chrome Trunk Garnish (B745) for 2011-2014 Chevrolet Aveo Sedan MANUFACTURER : .. 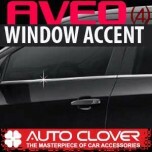 ITEM: Window Accent Chrome Molding Set (B234) for 2011-2014 Chevrolet Aveo MANUFACTURER :.. ITEM: Fuel Tank Cap Cover Molding (B332) for 2011-2014 Chevrolet Aveo Hatchback MANUFACTURER&n.. 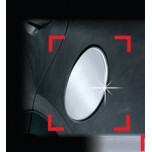 ITEM: Rear Lamp Chrome Molding Set (C411) for 2011-2014 Chevrolet Aveo Hatchback MANUFACTURER&.. 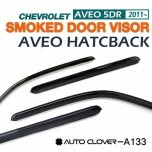 ITEM: Smoked Door Visor Set (A133) for 2011-2014 Chevrolet Aveo Hatchback MANUFACTURER :&.. 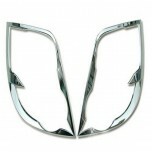 ITEM: Chrome Trunk Garnish (B746) for 2011-2014 Chevrolet Aveo Hatchback MANUFACTURER :&n.. 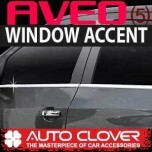 ITEM: Window Accent Chrome Molding Set (B232) for 2011-2014 Chevrolet Aveo Hatchback MANUFACTU..